This is the first and one of its kind mist spray that combines composition of a 100% natural Rose fragrance with the healing power of plants in accordance with the principles of phytochemistry. In a single step, Celeste Rose Facial Mist/Spray refreshes, soothes, hydrates and tones. Organic Extracts of Rosa centifolia (Rose) Flower Ext and Centella asiatica (Gotu kola) Ext and Althea officinalis (Marshmallow) Ext and Camellia chinensis Ext, Rosa damascene (100% PURE ROSE) oil, Aloe Barbadensis (Aloe vera) Leaf Juice Powder. 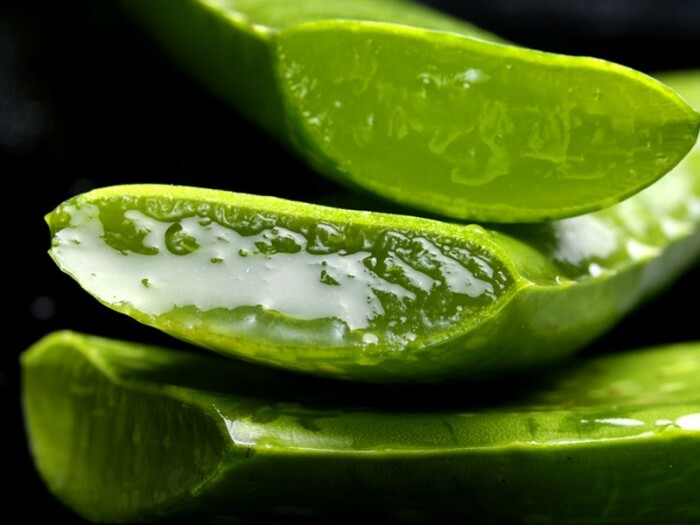 Contains Aloe Vera, which helps to moisturize and soothe skin irritations. It is known to help slow down the appearance of wrinkles and actively repair the damaged skin cells that cause the visible signs of aging. The enzyme bradykinase in Aloe helps to reduce the inflammatory response (erythema, sunburns) which are caused by over exposure to Sun’s harmful rays. Contains Green Tea extract, the catechins, commonly called polyphenols, present in green tea possess antioxidant, anti-inflammatory and anti-carcinogenic properties. 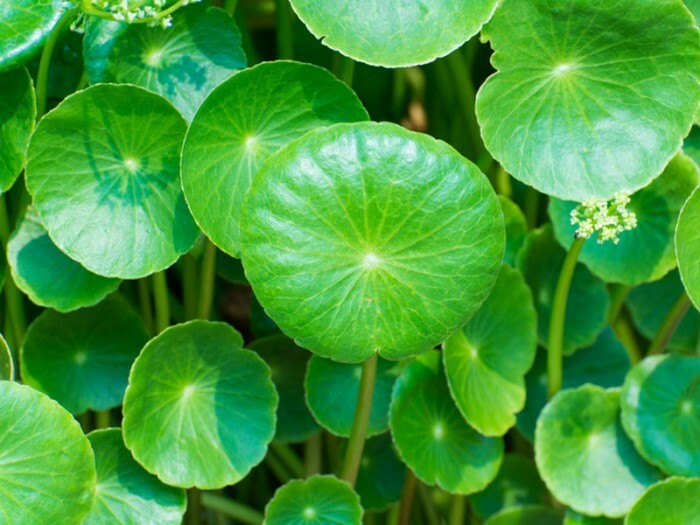 Contains Gotu Kola (Centella asiatica) extract, which is effective in improving treatment of small wounds, the mechanism of action involves promoting fibroblast proliferation and increasing the synthesis of collagen and intracellular fibronectin content. Contains Marshmallow (Althea officinalis), aqueous extracts and polysaccharides from the roots of A. officinalis are effective stimulators of cell physiology. After cleansing, spray over face and neck with eyes closed. For added benefits, press into skin with light, upward strokes. 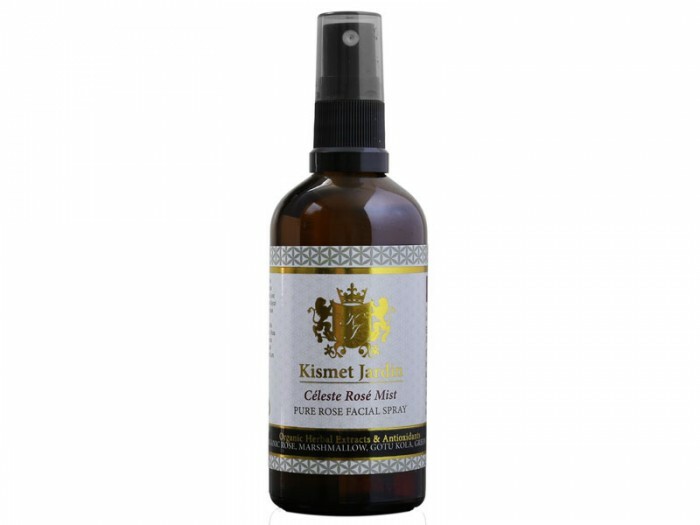 Can also be used as a light moisturizing and relaxing fragrant mist throughout the day. 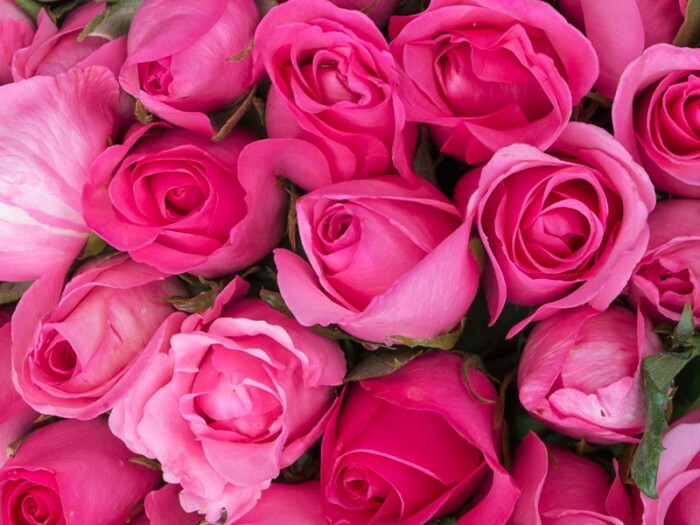 A vast majority of Rosewater Facial Mists/Sprays contain harmful and synthetically derived Citronellol, Geraniol, Eugenol and Benzyl Benzoate, which are known allergens. Celeste Rose Mist Facial Spray is made with only Pure Rose Oil and extracts of Rose Petals, Gotu Kola, Aloe Vera, Marshmallow and Green Tea.